Prime Vancouver Height location. 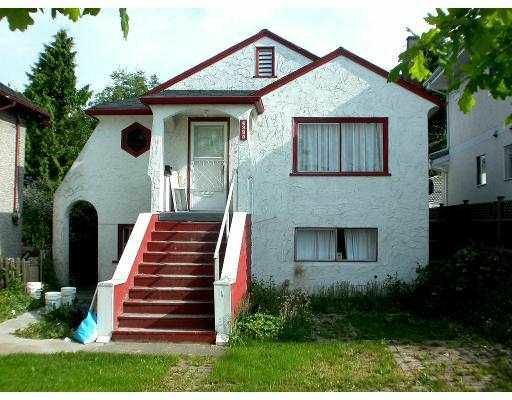 Bright & spacious family home w/3 bdrm on main, laminated flr throughout. Freshly painted. Note addition at 1977 w/permit & plan. Must see inside to appreciate. Quiet & big fully fenced front yard.